We have machines for every sewist. 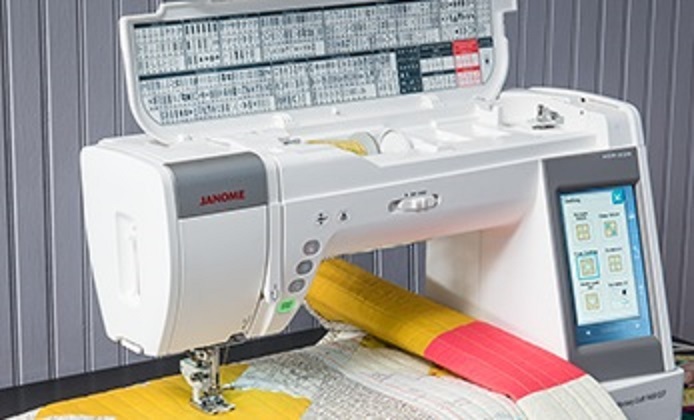 Ashby Sewing offers a wide variety of machines. Whether you are a beginner or an expert, we have a great product for you. 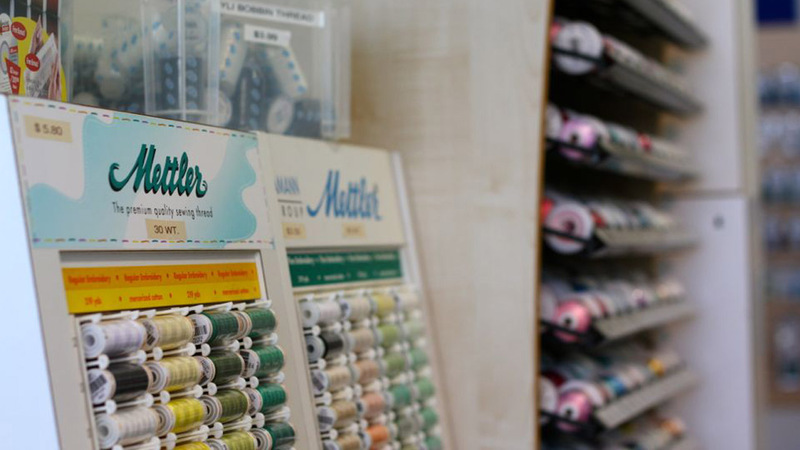 Our store inventory includes a wide variety of supplies and accessories for your sewing projects. Give us a call or stop by! Looking for a cabinet to protect and house your sewing machine? We can help you select the best fit for your needs. Sewing is an integral part of our family history. 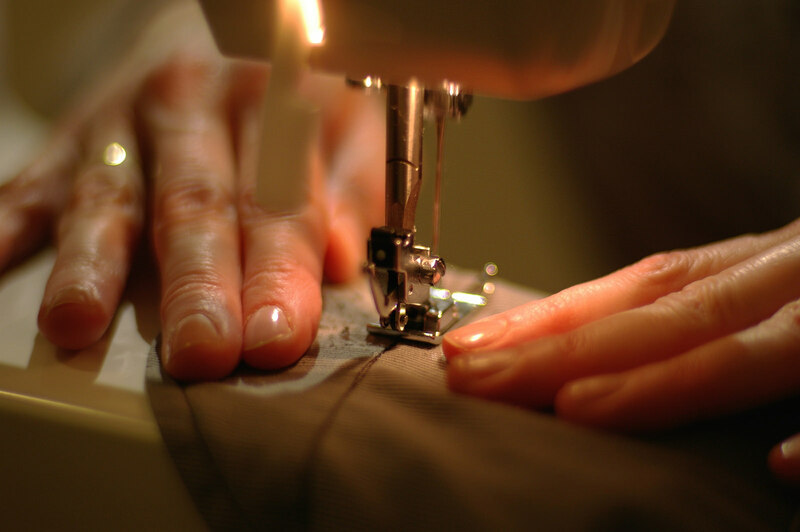 Our vast experience in the sewing industry is well known in the Atlanta area. Sewing is in our “blood”. The most crucial part of selecting a machine is which store you choose to make your purchase. Here at Ashby, we not only offer the very best selection of machines, we teach you how to use it…for a lifetime! We strive to keep our customers happy and educated in everything sewing.